To be the highest quality, most customer-focused, and value oriented organization in our industry. This is directed by integrity and ethics that do not ever change. To provide a high quality workplace for the people that work daily to achieve this goal. 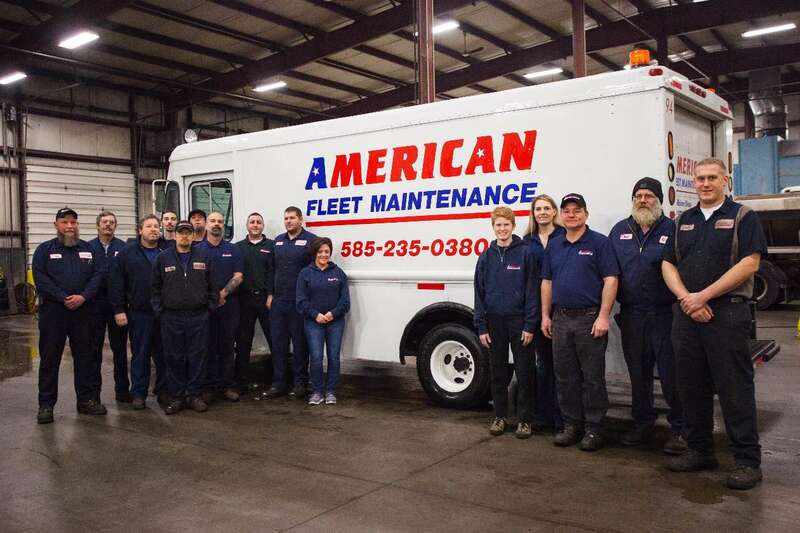 At American Fleet Maintenance, Inc. our focus is to provide outstanding truck and trailer repair and maintenance management to maximize your fleet’s life, while minimizing the cost-per-mile and potential for breakdowns. 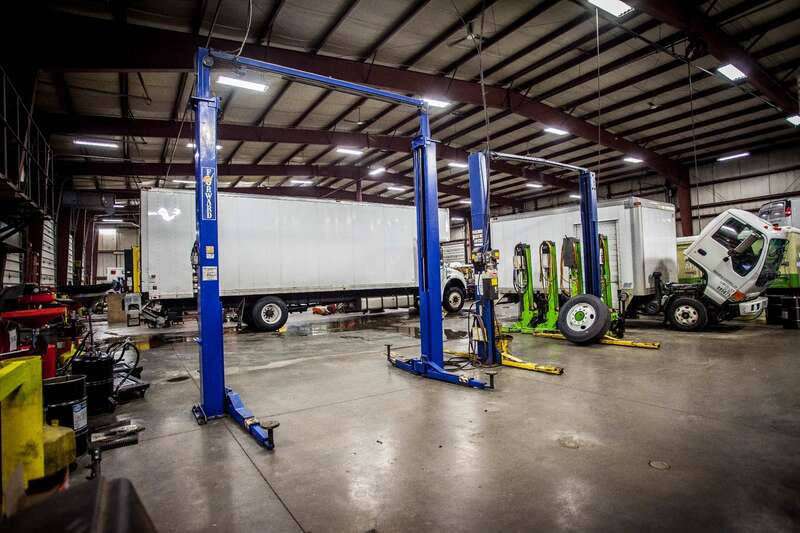 If you have one truck or one hundred, we are equipped to service all types of vehicles including emergency vehicles, tractor trailers, coaches and all light trucks. Our highly skilled technicians are well trained and proficient in all vehicle systems, making them able to perform any repair and diagnose complex problems using the latest technology. Whether it’s diesel engine repair, aftertreatment repair, a PM, frame repair from a collision, tire wear, alignment with axle correction or electrical issues, we can help keep your vehicles safe, reliable, and looking good. Our facility is equipped with the latest tools and equipment to provide the absolute best service in the business. We work on ALL makes and models of trucks and engines with diagnostic software for Cat, Cummins, Detroit, Allison, International, Ford and more. We can also develop a fleet maintenance program to help manage your fleet’s scheduled maintenance. We provide complete service tracking and reporting (including repair history). Talk to one of our experienced and professional service advisers today!